Dahl-Chase Diagnostic Services first in the state of Maine to offer new cancer analysis method. Click here to read the article. Dahl-Chase Pathology Associates and Dahl-Chase Diagnostic Services are separate but related organizations working together to provide outstanding anatomic and clinical pathology services. We are located in beautiful Bangor, Maine, and serve physicians, hospitals, laboratories and clinics throughout Maine and across the United States. As integrated organizations serving a large geographic area in rural Maine, we serve as a model of how to provide high quality pathology services at a reasonable cost, with emphasis on best practices and the appropriate use of new technologies. A professional group of 14 pathologists, each certified by the American Board of Pathology, which has provided exceptional anatomic and clinical pathology services to the State of Maine and beyond since its inception in 1971. 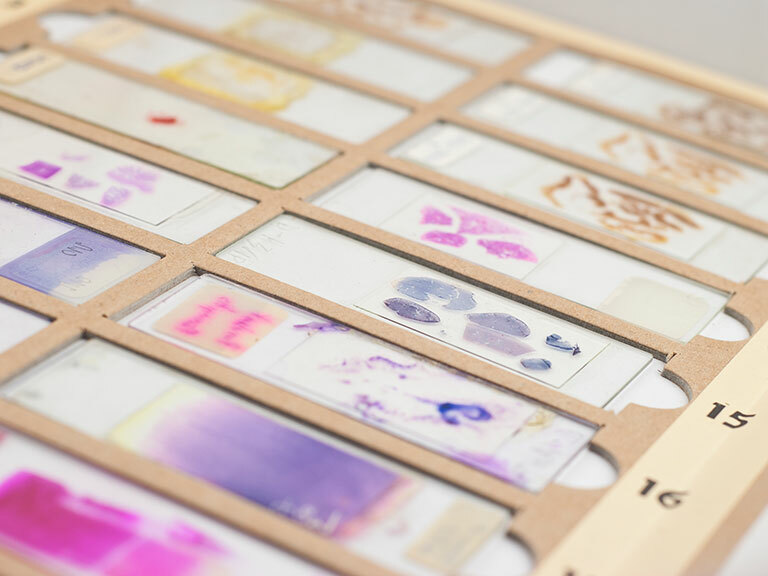 As pathologists, we are physician experts who examine tissues and specimens, confirm the accuracy of lab tests and interpret results in order to facilitate a patient's diagnosis and treatment. 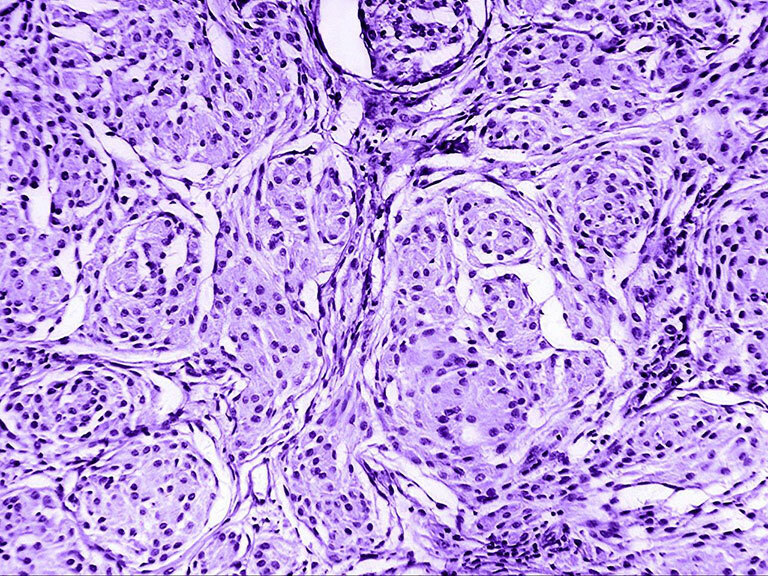 Given the complexity of modern healthcare, our pathologists have subspecialty certification in various aspects of pathology including hematopathology, dermatopathology, cytopathology, and transfusion medicine, with subspecialty expertise in breast pathology, molecular pathology, gastrointestinal pathology, genitourinary pathology, and head & neck / endocrine pathology. Dahl-Chase Diagnostic Services (DCDS) is a state-of-the-art pathology laboratory providing surgical pathology, histology, immunohistochemistry, cytology, flow cytometry, and molecular diagnostic services to hospitals and physician offices. 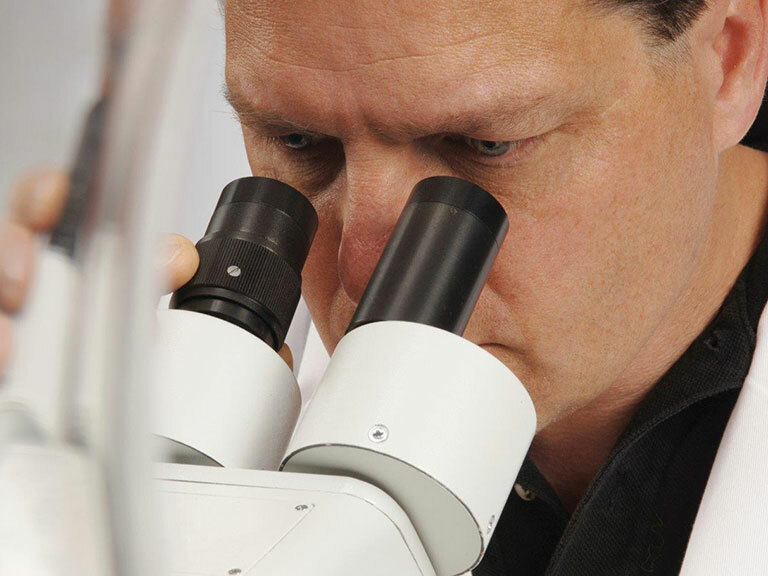 In essence, DCDS is the technical "backbone" of Dahl-Chase whose role is to process tissues and specimens for interpretation by our pathologists. DCDS is accredited by the College of American Pathologists, CLIA-certified and NYS certified (for PNH Testing).